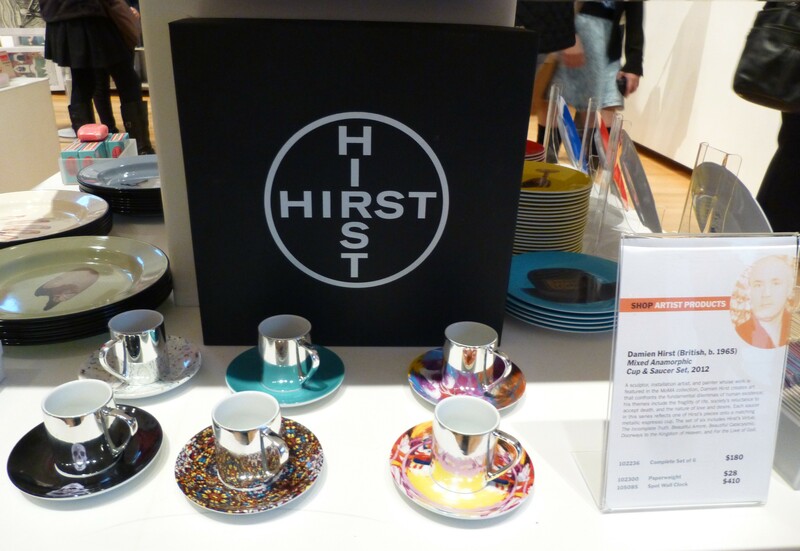 This gorgeous Damien Hirst-Designed Cup and Saucer Set — where each pairing is patterned after one of Hirst’s iconic works — is on sale at MOMA’s 6th floor gift shop. Own the complete set of six designs for only $180! 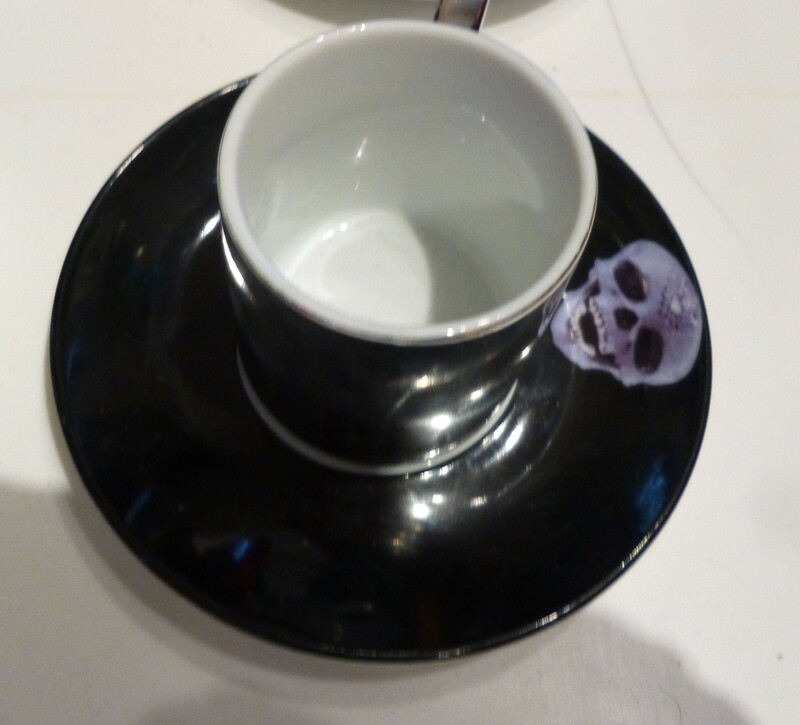 Diamond Encrusted Skull Cup, Detail.